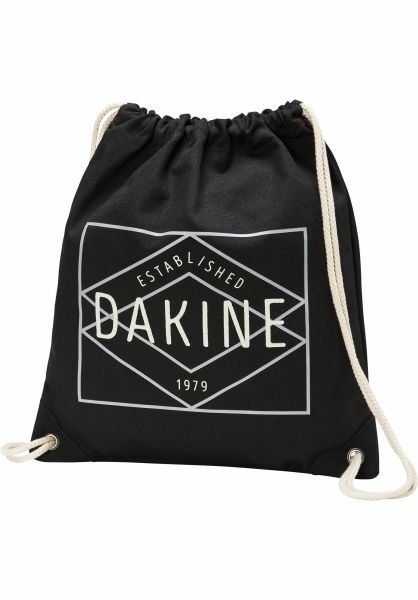 Pack your Paige Bag by Dakine and get a move on! This bag has a classic drawstring tote design which is sturdy enough to hold up to 10 liters of stuff and can be thrown over your shoulders easily and quickly. The eyelets are made from metal and the corners are covered in vinyl for reinforcement. The coolest part about this bag, of course, are the pretty ethno-patterns and colorways available, which add a little brightness to your basic summer outfits. Cute!